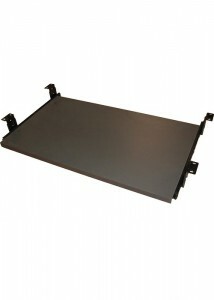 SKU: MATSMS. 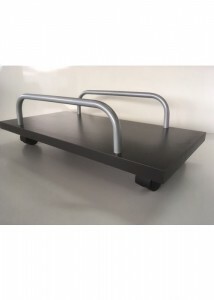 Category: Office Furniture Accessories. Tags: Accessories, Chair Mats, FX. 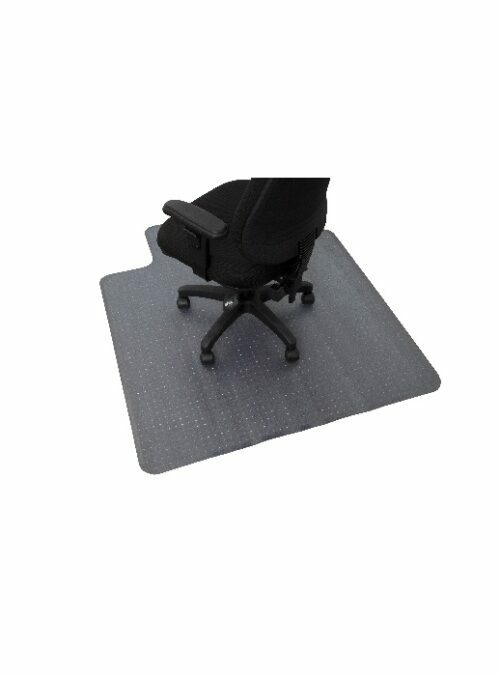 FX Chair Mat – Small Hard Floors is designed for all hard floors such as timber and tiled areas. 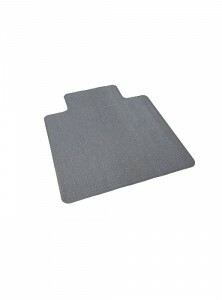 Reason being is that it is a smooth finish on the underside to help grip to the floor to avoid the mat from sliding around.